You are here: Home / Technology / Renault Duster now comes in an Automatic Petrol variant! Renault Duster now comes in an Automatic Petrol variant! Renault just released their latest offering in the market with a CVT variant of the petrol engine Duster. This new variant comes with an updated 1.5 litre H4K petrol engine. This new engine gives out more power but still manages to give a decent mileage over the previous engine. With the automatic petrol variant on offer, the Duster range starts from 8.49 lakh rupees for the manual petrol variant. While the manual is offered in two trims, the automatic is offered only in a single trim RxS. 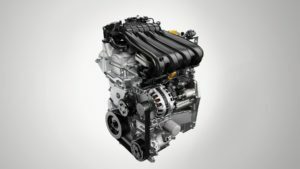 The new engine comes with better performance and mileage even though it is a lower capacity engine. The 1.5 litre H4K engine produces 104.5 bhp at 5600 rpm and 142 Nm of torque at 4000 rpm. This new motor is offered as both a manual and automatic CVT variant. The manual transmission comes mated to a six speed gearbox while the automatic variant is offered with CVT. CVT or Continuous Variable Transmission is a stepless transmission system. It improves mileage and performance by using a pulley system to change gears. This allows for a smoother driving experience and better economy. The CVT variant of the Duster comes with an ARIA certified 14.99 kmpl. The new Duster Petrol Automatic variant will be badged as X Tronic CVT. On the outside, the Duster comes with an all new grill that has a black finish, a bumper that is body coloured for better looks and decals on the side and tailgate. The car also gets a backdoor sill as standard. The CVT variant of the Duster comes with newly designed 16-inch gunmetal finished alloy wheels, all of which will give the car a more appealing look. 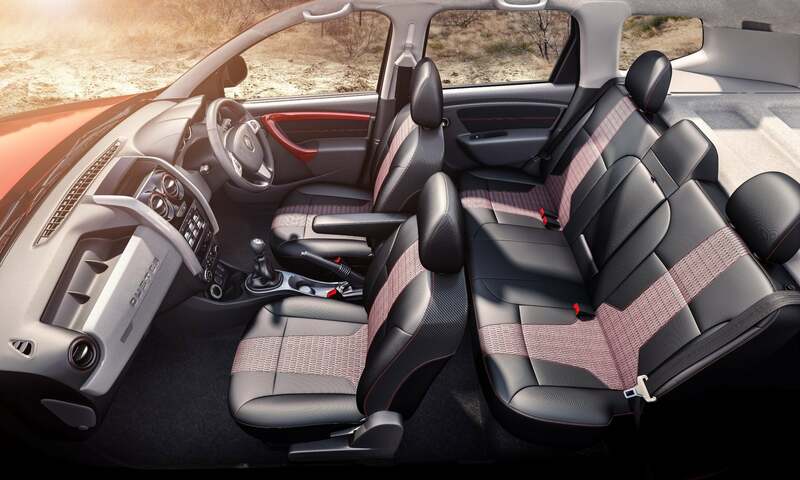 Inside the cabin, the Duster X-Tronic comes with a fully loaded 7 inch touch screen infotainment system and brand new upholstery. When it comes to safety, the Duster comes fully equipped with driver side airbags, ABS, EBD, and brake assist for improved braking performance. 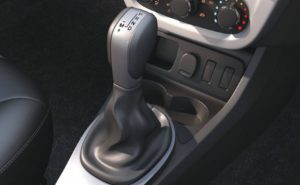 All this comes standard for the manual trims while the automatic CVT variant comes with ESP and hill start assist. With the CVT petrol variant, the Duster itself is offered in a lot of segments with the same model. It is in direct competition with the Ford Ecosport and the Hyundai Creta. Even though the Creta is more popular, the Duster offers a wide range of trims both in manual and automatic transmission. The Duster also offers diesel and petrol variants which make it more likeable and feasible. The Easy-R AMT of the diesel variant is priced at 13.13 lakh rupees which is a very competitive price. With the common users preferring petrol version over diesel, let’s see whether this new variant catches on. You may also like: “Cadillac’s Super Cruise: Will it work?